Melilotus sulcatus Desf. (Medit., Macaronesia) – A rare and usually ephemeral alien. Apparently first recorded on arable land in Wijgmaal in 1893 (as Melilotus indicus). In 1920 and 1948 collected in disturbed coastal habitats in Koksijde and Oostende (twice as Melilotus siculus). Furthermore seen on dumps in Austruweel (1940) and Mechelen (1956, 1967). The vector of introduction of these early records is uncertain. In the past decades repeatedly seen and always associated with cereals. Recorded on a demolition site of a former horse artillary in Gent in 1995 (Verloove & Heyneman 2012). In 1997 and 2009 found near a grain mill in the port of Roeselare (Verloove & Vandenberghe 1998) and in 2000 on a railway yard with intensive transportation of cereals in the port of Gent. In 2014 also seen on an unloading quay for cereals in the Antwerp port area. Discovered around 1998 on the verge of a sand pit in Adinkerke and persisting for several years (but probably gone now). Melilotus sulcatus also occurs as an alien in containers with imported olive trees (Hoste & al. 2009). The taxonomy of Melilotus sulcatus is somewhat controversial. 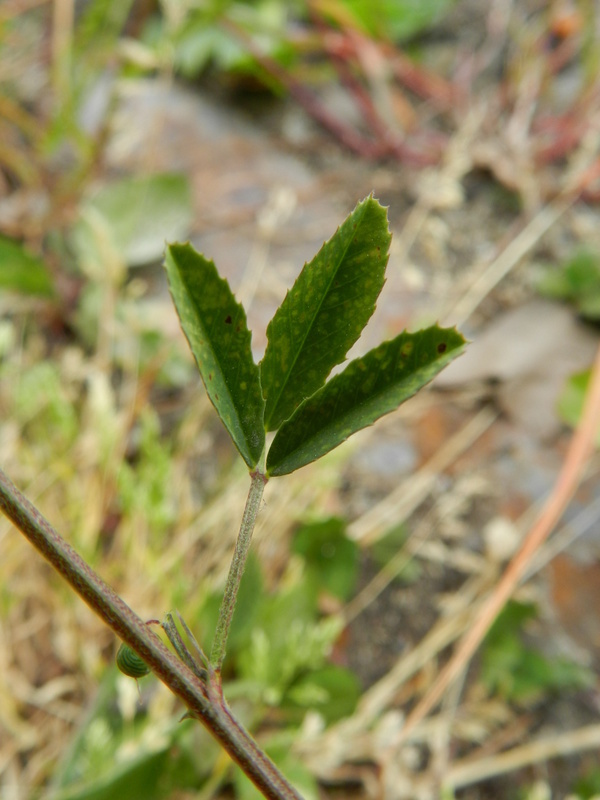 At least three taxa are very closely related and might have been confused (Melilotus infestus Guss., M. segetalis (Brot.) Ser. in DC. and M. sulcatus). These are treated as subspecies by Jauzein (1995). See also discussion in Stevenson (1969). 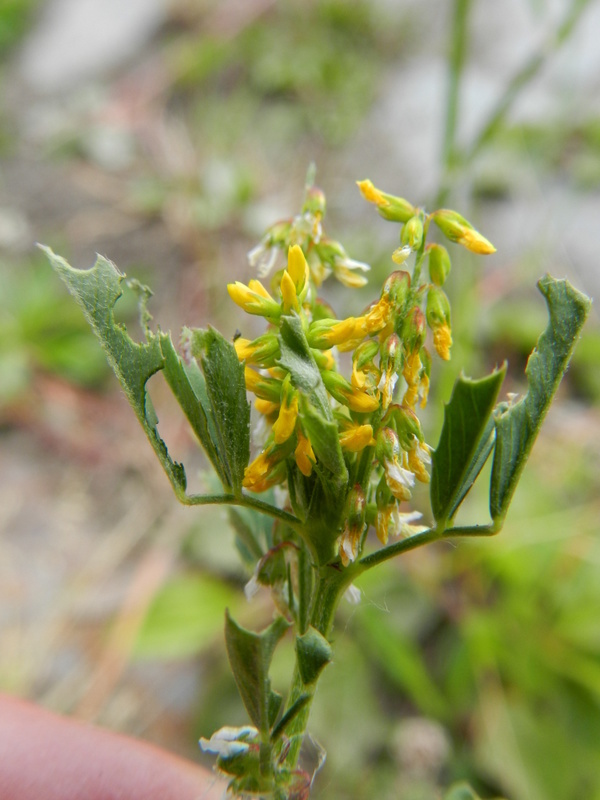 Especially Melilotus segetalis and M. sulcatus seem to intergrade and the former probably does not deserve specific recognition. The Belgian specimens studied obviously belong to these species but are difficult to ascribe to one of both. Moreover, diacritic features are often inversed which adds to the confusion. According to Jauzein (1995) Melilotus sulcatus s.str. 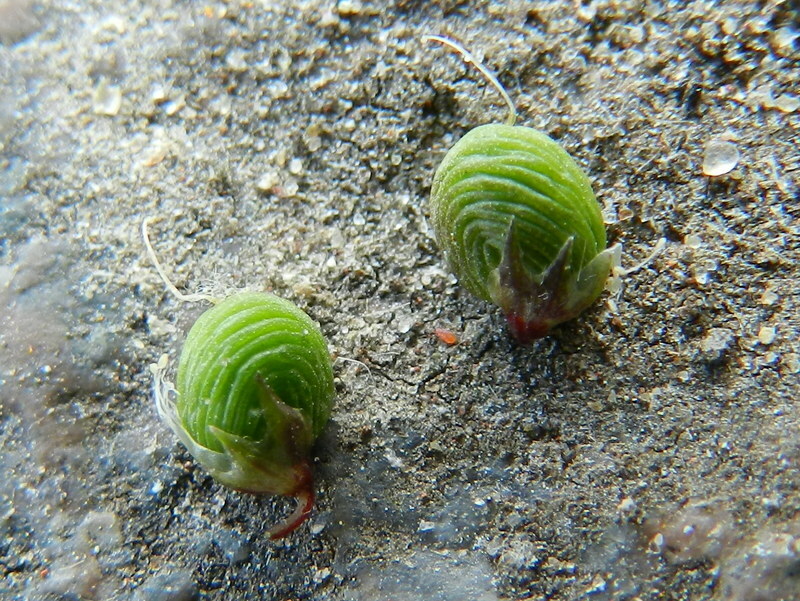 has pods with a distinct stipe whereas according to Hansen (1968) M. segetalis is the species with stipitate pods. Hansen A. (1968) Melilotus. In: Tutin T.G. & al. (eds. 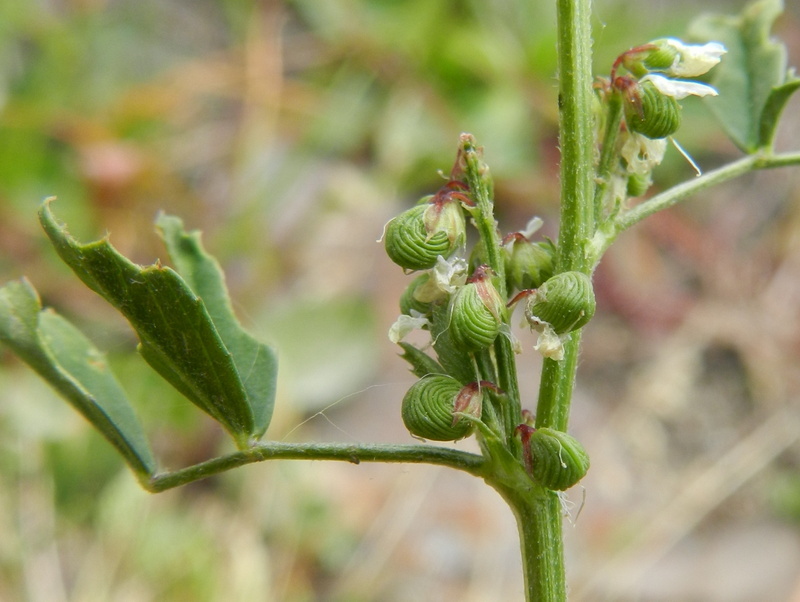 ), Flora Europaea, vol. 2. Cambridge University Press, Cambridge: 148-150. Hoste I., Verloove F., Nagels C., Andriessen L. & Lambinon J. (2009) De adventievenflora van in België ingevoerde mediterrane containerplanten. Dumortiera 97: 1-16. Jauzein P. (1995) Flore des champs cultivés. INRA, Paris: 898 p.
Verloove F. & Heyneman G. (2012) Merkwaardige plantencollecties van twee antropogene zaadbanken in Gent (Oost-Vlaanderen, België). Dumortiera 100: 19-24. Verloove F. & Vandenberghe C. (1998) Nieuwe en interessante voederadventieven voor de Belgische flora, hoofdzakelijk in 1997. Dumortiera 72: 18-36.